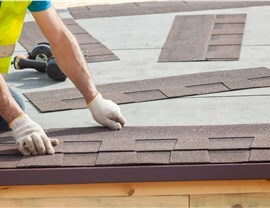 You can count on Tiger Remodeling Group for professional, cost-effective roofing services. 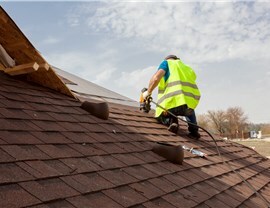 Look no further than Tiger Remodeling for unparalleled Chicago roofing services. We are a comprehensive provider of top-quality, industry-leading roofing solutions that can scale to fit any sized household and budget. You can depend on the experience and expertise of our highly trained crew. 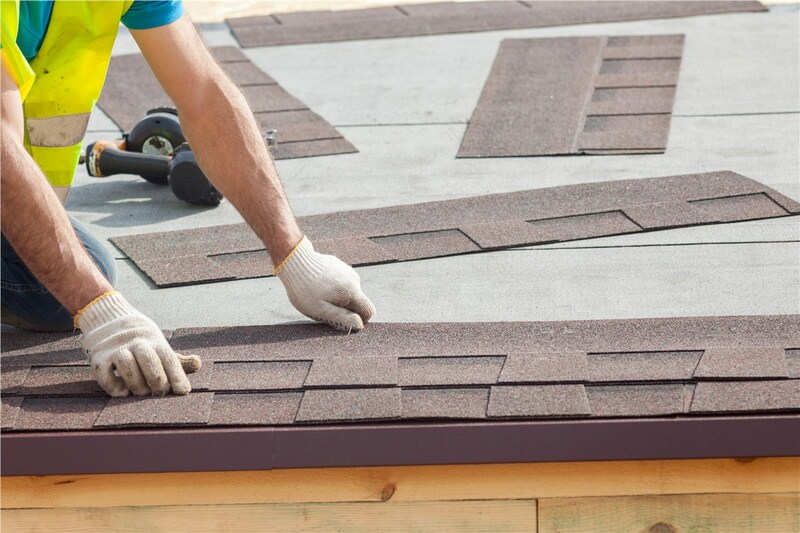 We take pride in offering a roofing service that puts the needs of customers first from start to finish. 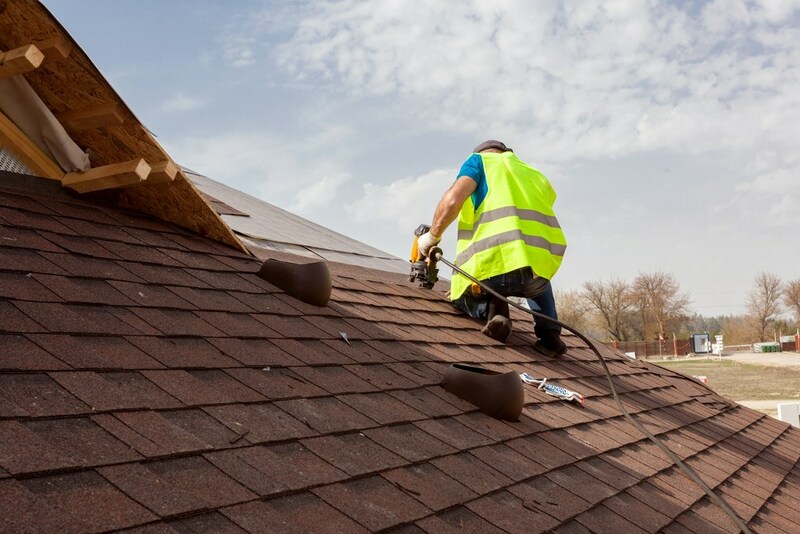 Roof Installation – Don’t risk leaks or water seepage by working with unreliable roofers when you can depend on Tiger Remodeling to install your new roof. 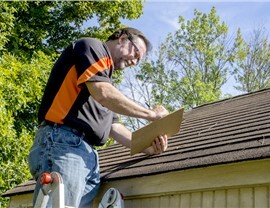 Inspection Repair – Tiger Remodeling Group can send a skilled roofer to inspect your home for damage and other potential issues. There’s nothing more disappointing than finding out your new roof only looks nice, but fails in performance. 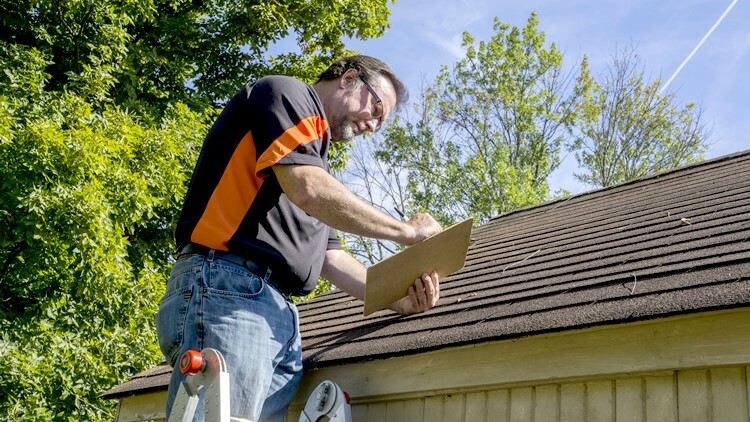 When you work with the experts at Tiger Remodeling, you can be sure you’re receiving Chicago roofing services of the highest caliber. We use only top-quality materials and perform thorough work so we can guarantee that your roof will be perfectly leak-free no matter the weather. 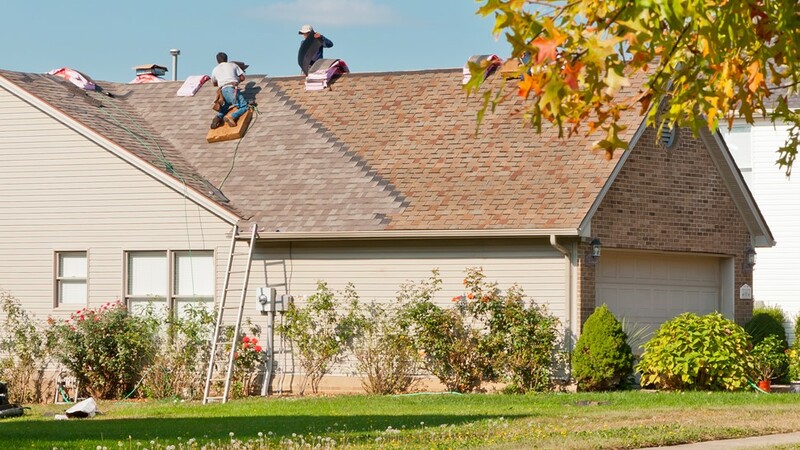 Choose Tiger Remodeling as your source for Chicago roofing services by giving us a call today. You can speak with a specialist to learn more about our services or fill out our online form to schedule your free, in-home consultation and estimate.